Case Center serves as the College's campus center. 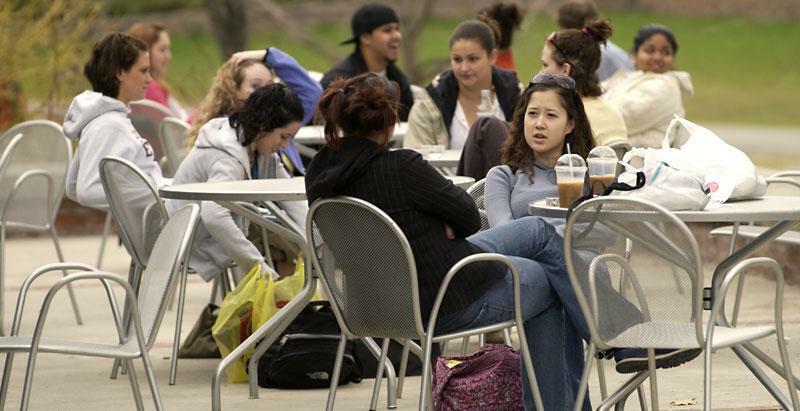 There are more than 80 different student clubs on campus. 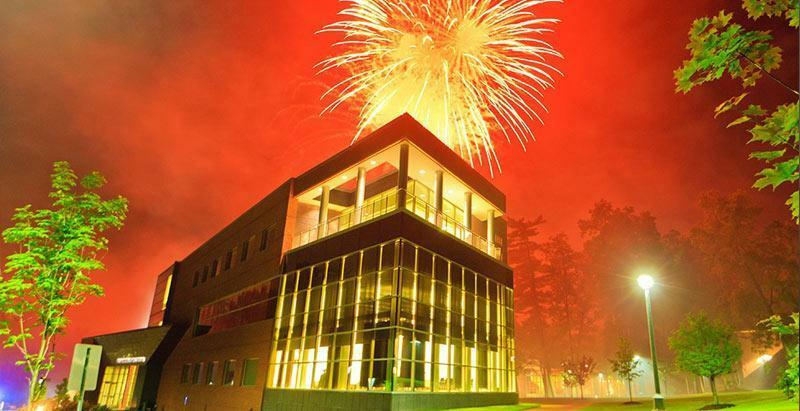 Creative Thought Matters at Skidmore College. 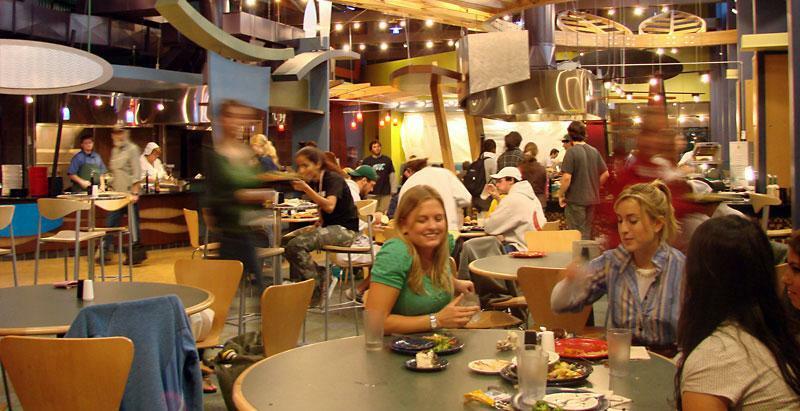 Skidmore students stop for lunch in the Dining Hall. 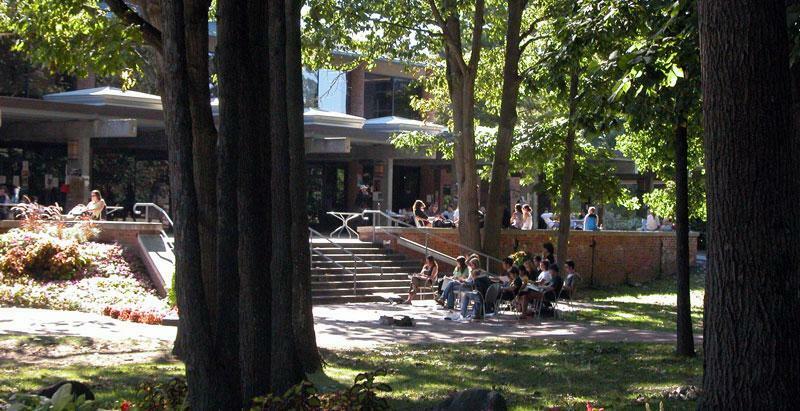 Students relax on campus in-between classes. 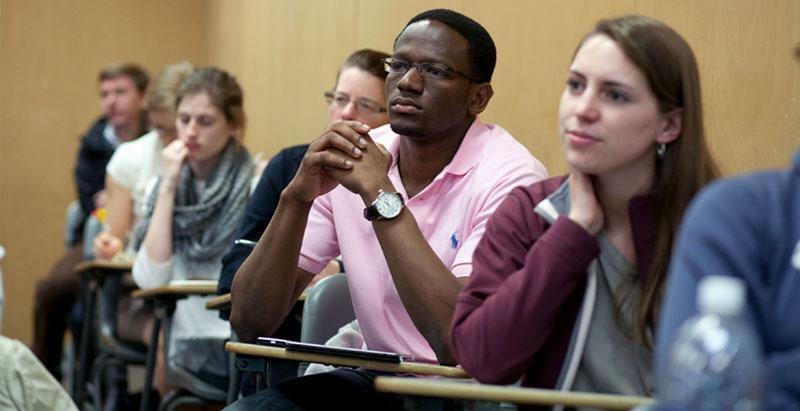 The First-Year Experience at Skidmore is a central component for transitioning to college. The Tang Teaching and Art Museum and Gallery is renowned for its ability to foster dialogue between academic disciplines. 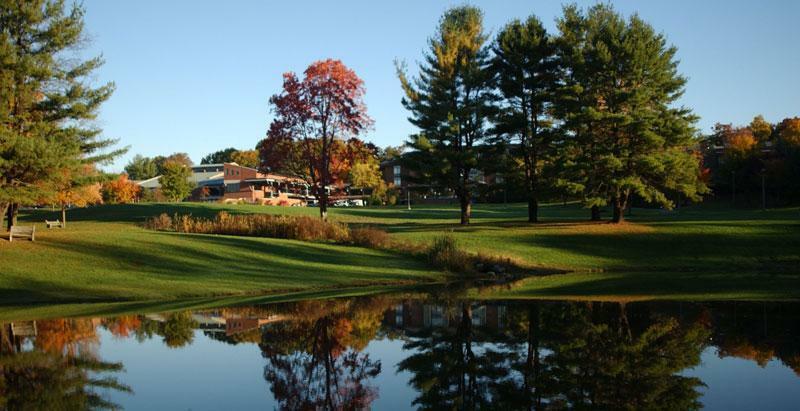 A view of the campus green with the iconic Murray-Aikins Dining Hall in the background. 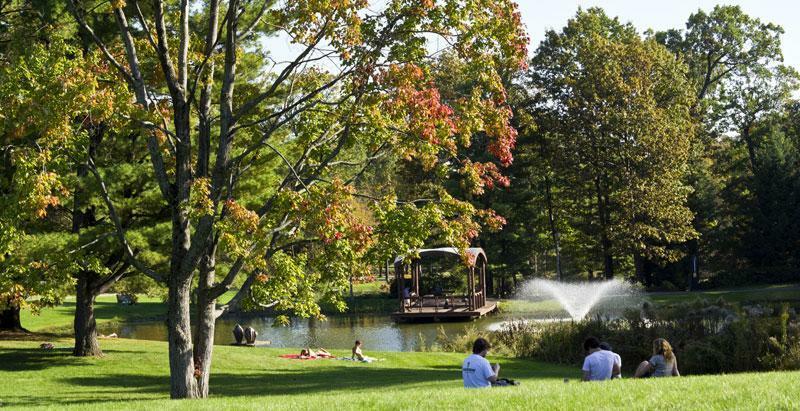 Haupt Pond in the fall. 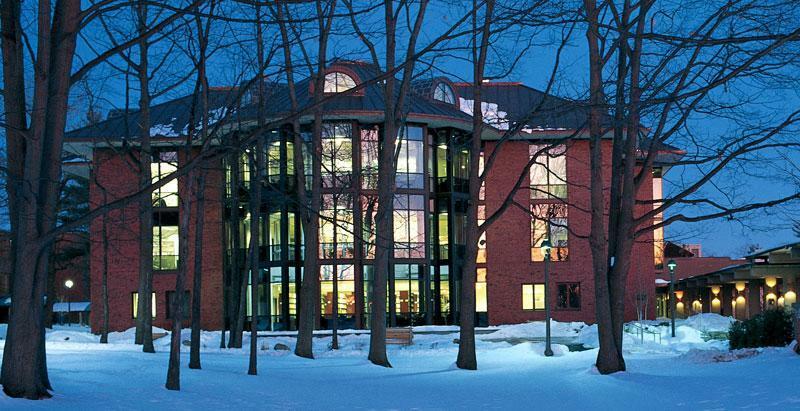 The Lucy Scribner Library on a winter's night. 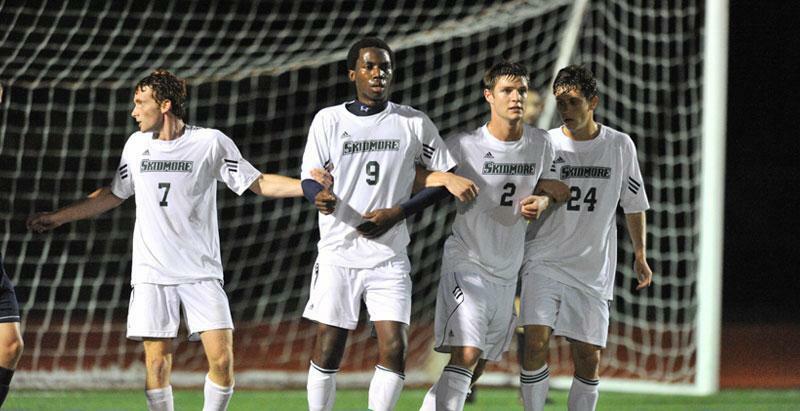 Skidmore offers 19 varsity sports, including men's and women's soccer. 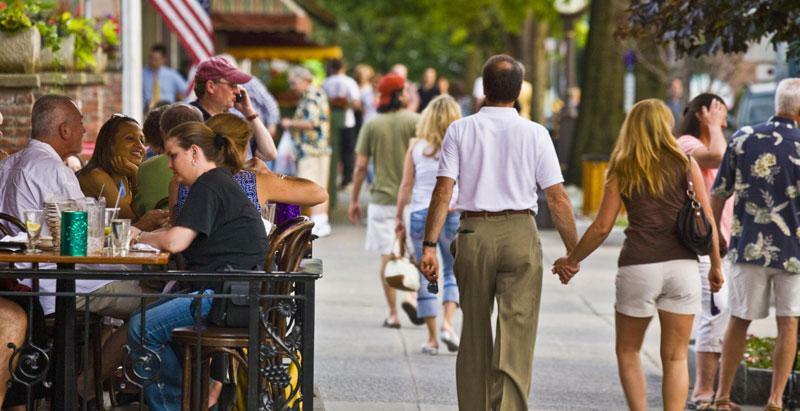 Downtown Saratoga Springs is a 10-minute walk from campus. 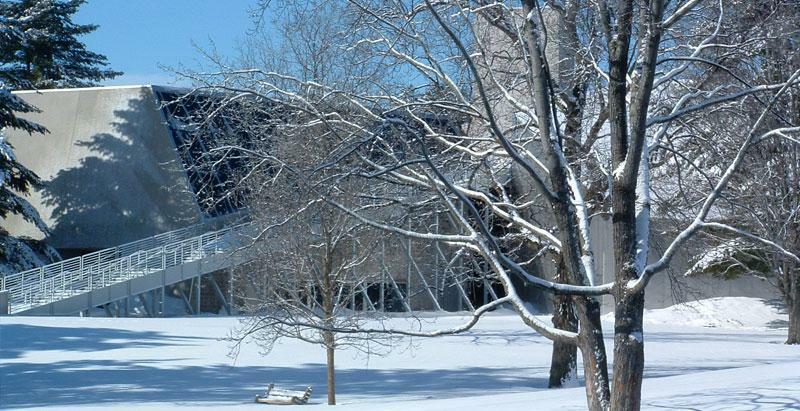 The Arthur Zankel Music Center at Skidmore College is the hub of musical activity on campus. 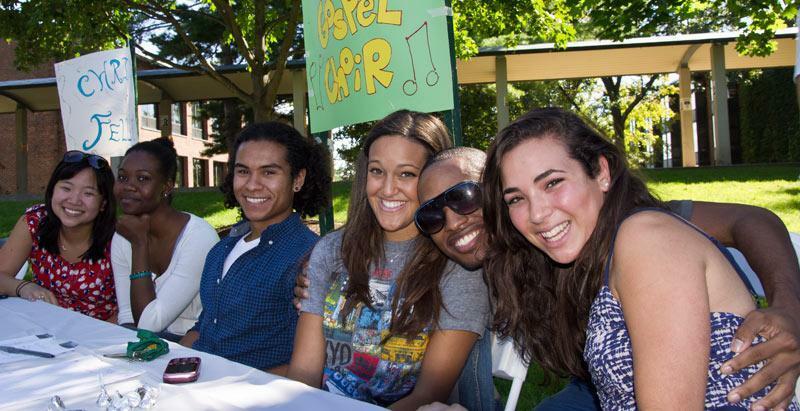 Skidmore students help new students on move-in day. 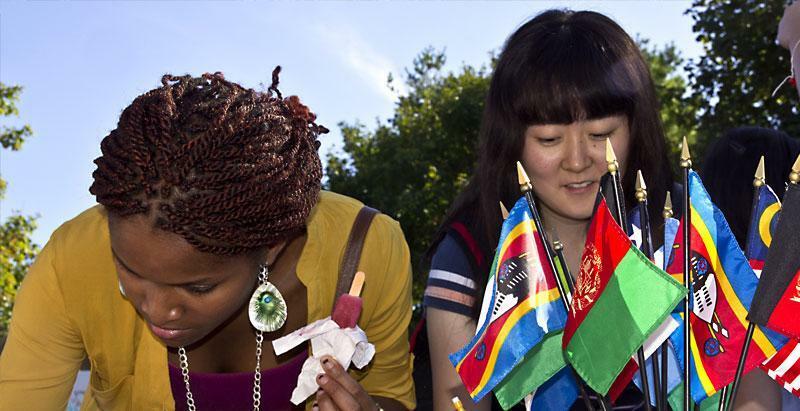 There are approximately 2,400 students on campus who hail from 47 states and 46 countries. 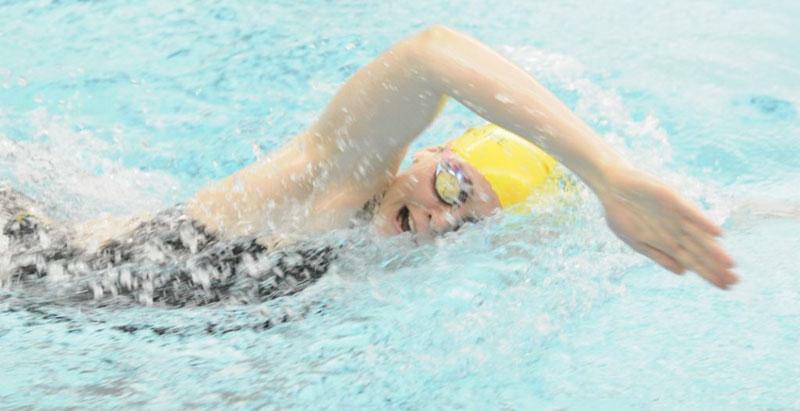 Skidmore offers 19 varsity sports, including men and women's swimming and diving. 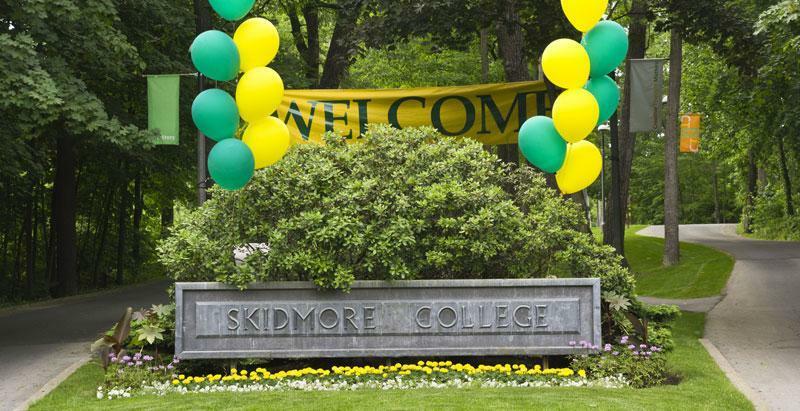 Skidmore uses an interdisciplinary approach to teaching and learning. 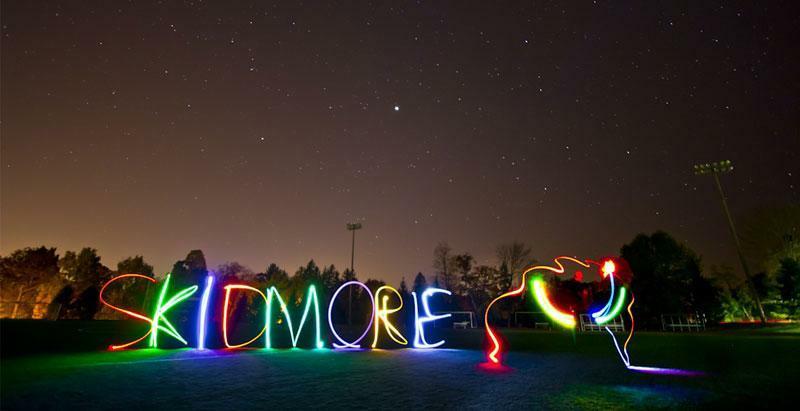 Skidmore students are creative and involved, in and out of the classroom. 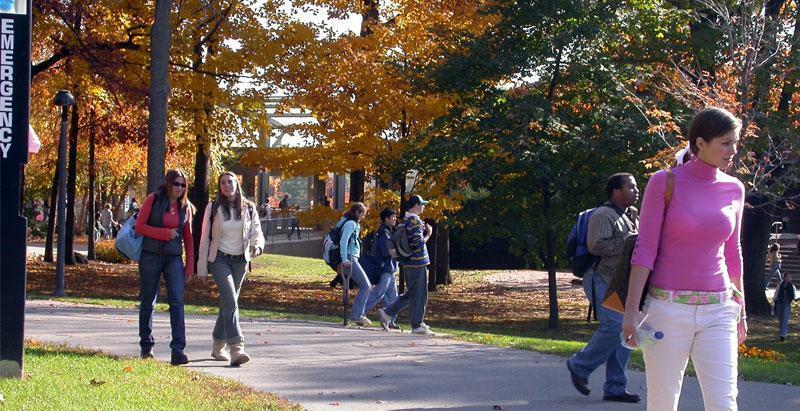 Campus life is special at a small, residential college. 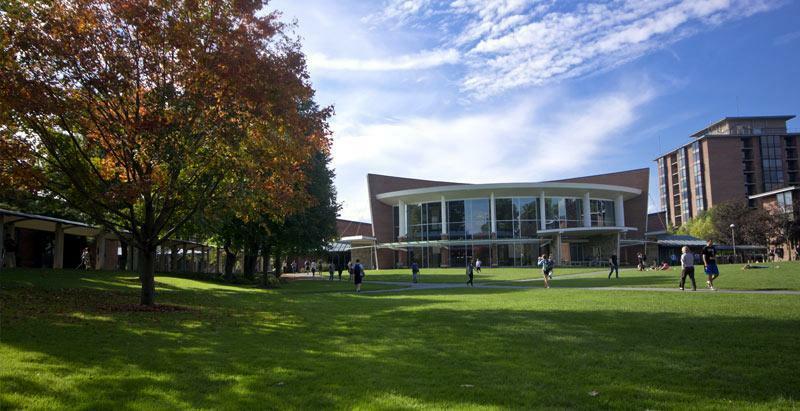 Inside the "Skidmore bubble" is the place where students study, eat, sleep and immerse themselves in college cocurricular life. 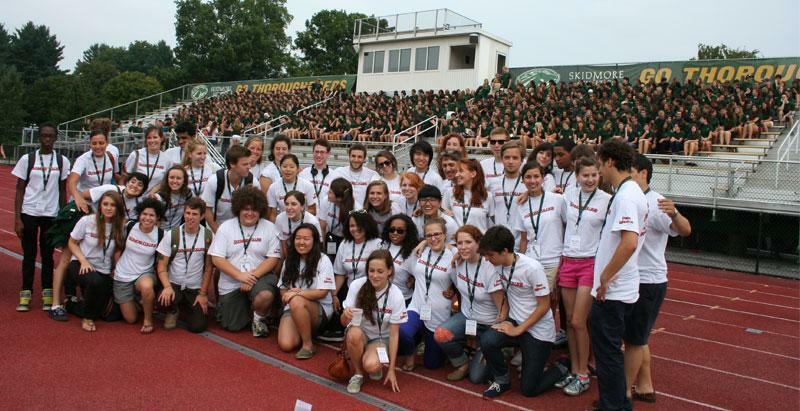 Through participation in student government, on college committees, in orientation programs, student clubs and organizations, retreats, training and volunteer work, students acquire the skills of leadership, strategic planning and collaboration and cooperation with people of different perspectives and backgrounds. Cocurricular life is a place where students get to apply what they learn in the classroom, express the values and commitments central to their identities and develop the core skills and dispositions informed, responsible citizenship. The Office of Campus Life and Engagement supports student cocurricular learning and helps build a strong and vibrant campus community.